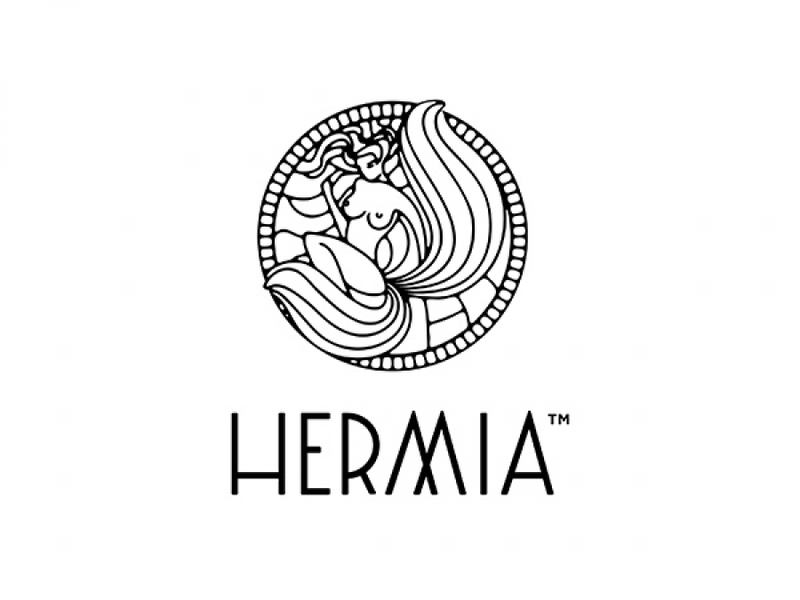 Hermia is the latest step in the evolution of a strong family fur-manufacturing business, founded in 1969, in Kastoria by Dimitrios Afkos. Hermia produces luxury handmade design fur products by using only certified and high quality raw materials from the U.S. and the Scandinavian countries. 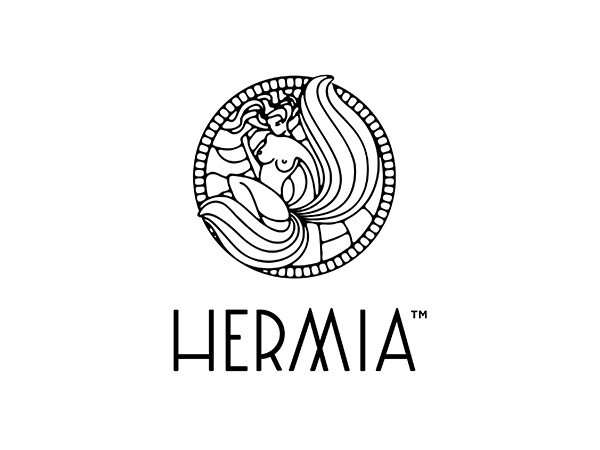 By following the traditional way of processing and manufacturing fur and combining it harmoniously with the modern skin processing techniques, Hermia achieves a balance between the classic and the modern and its products are both timeless and contemporary. Indulge into the unique sensation of fur with Hermia!